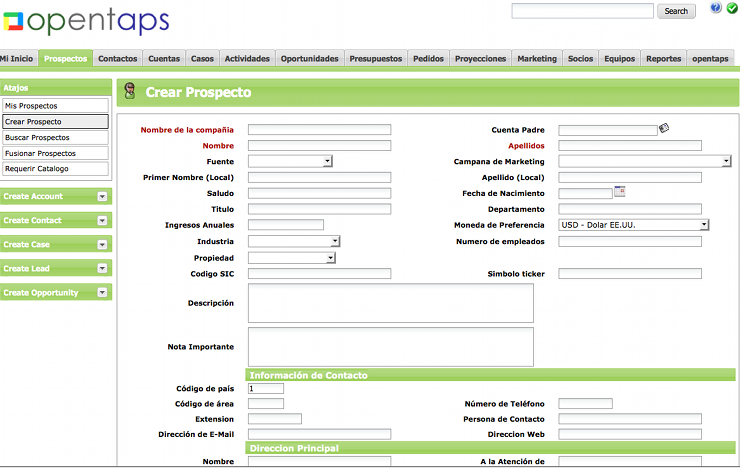 New Spanish Translations for opentaps / Nuevas traducciones de opentaps en Espanol — Open Source Strategies, Inc. They are now part of the git repository for developers and part of the opentaps Professional Edition. 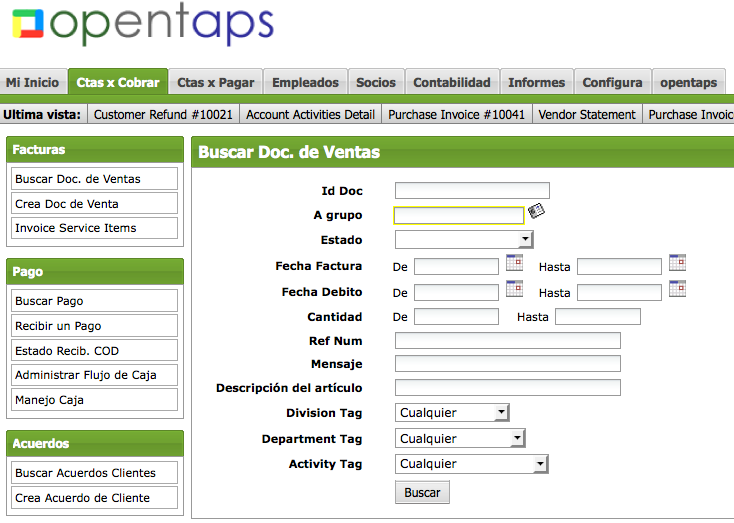 If you are using opentaps in the Cloud or have the opentaps Update Service, they should be available shortly.